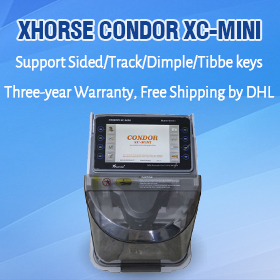 Original Xhorse VVDI 2 Commander Key Programmer=VVDI options + BMW Multi Tool options +Porsche options+j2534(free)+ tango(free)+Remote control generation(free)…..more other function. 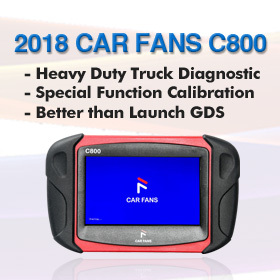 1.Includes all VVDI functions, Tango function , remote control generation and chip identification is improved, and also the coil’s stability has been enhanced. 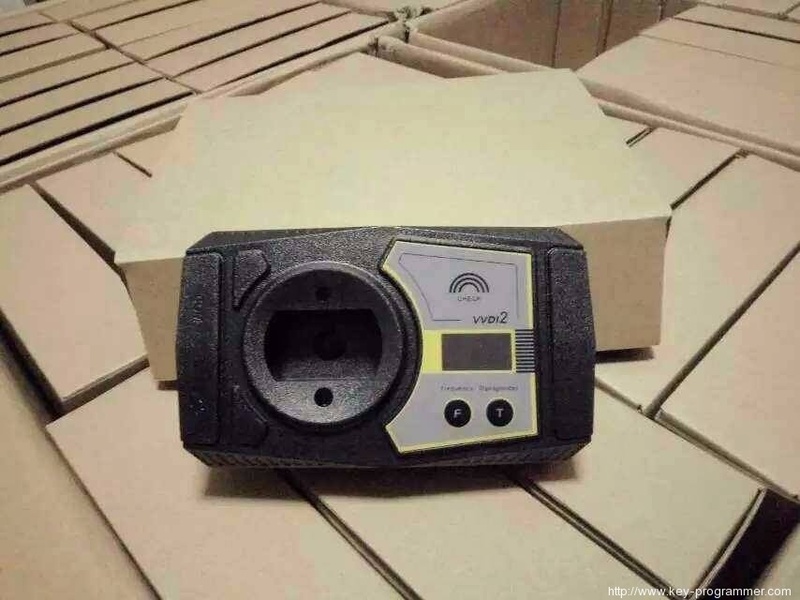 2.No need to connect VVDI2 with computer or other devices to identify chip or detect remote frequently. 4. 5 in 1 programmer. No Need to buy other Authorization. How to update VVDI to VVDI 2? If you don’t send VVDI package back, you need to pay for accessory cost. 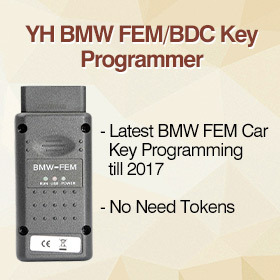 Q: I do have BMW X5 from 2013+ , it’s F15 with CAS4+ I guess and 5M48H, it has all keys lost. What equipment I should buy from you to make a new key. A: For this function. If you want to use, you need to open pin,mac reading,CS authorization then can use. 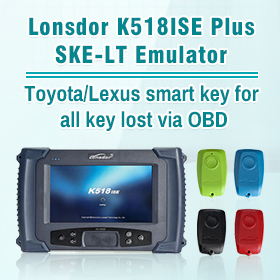 If you have bought the condor key cutting machine. Then this authorization is free to open. 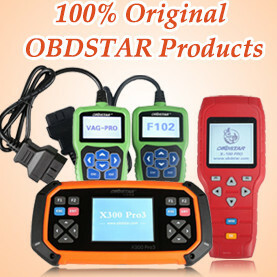 Please give us your name/country/Email VVDI SN/ VVDI2 SN / CONDOR SN. 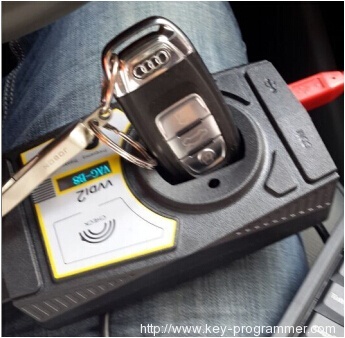 If you do not bought CONDOR key cutting machine, then cannot open this authorization.